through a pinhole of fatal oblivion. and thus its inevitable neediness. SUSAN BRAVO.. this is so awesome and beautiful… I love this.. You are such a awesome writer.. I am so proud to know you… You just don’t know how you inspire me..the graphic is so breathtaking.. You are a true artist. it makes me remember my sister and mom’s death.. How heartbreaking…and the pain of the loss .. thank you for writing this.. I applaud you Susan. Oooooo Susan, this is so enchanting yet beautiful. “The silver chord” no less? 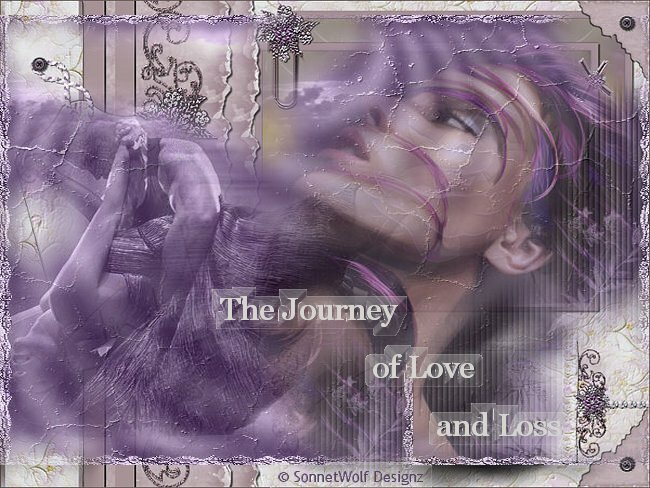 A near out of body experience or the feeling of loss so deep that you feel as though your own life is slipping away? I have experienced them both as so many have. Many interpretations here. I continue to be amazed at your ability not only with words but also touching the inner most soul of humanity. Great job Susan. Thank you both Deb and Lee. Yes, Lee, I’ve been so traumatized as a child, that I did often, as an escape mechanism, leave my body, “astral project.” So I know all about the Silver Chord which they think we are attached to while alive with the physical body, and what happens at death, supposedly, is that Chord snaps. Anyway, I do appreciate the both of you visiting me and my Poetry; I know my writing is not for everyone and that I’m a Dark Poet which can be viewed as negative or depressing. I’m not a “happy” writer, for the most part. Take you, Deb, for instance. When people read you, they are instantly transported to a “happy place,” a place where love and smiles and maybe a few tears fall, but mainly they are in a good place, safe and warm. With me, it’s a little different and I’m not popular and know it, LOL. But I can’t change who I am or the way I write. I’m me and that’s all I can be.